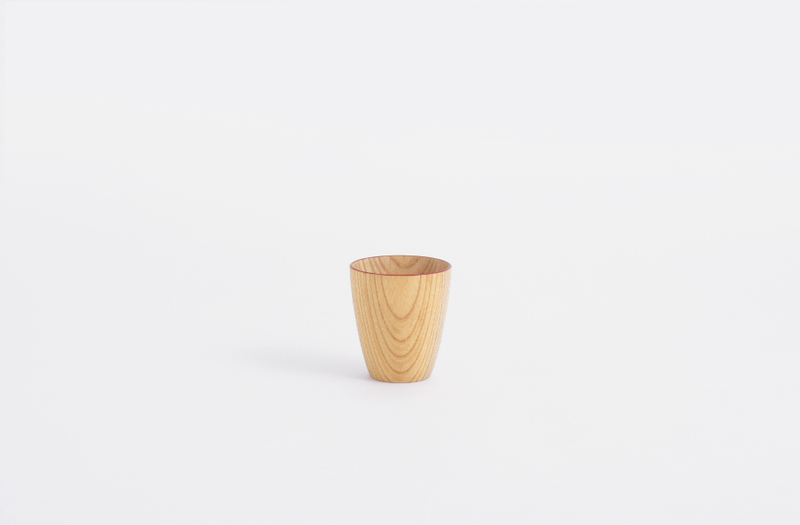 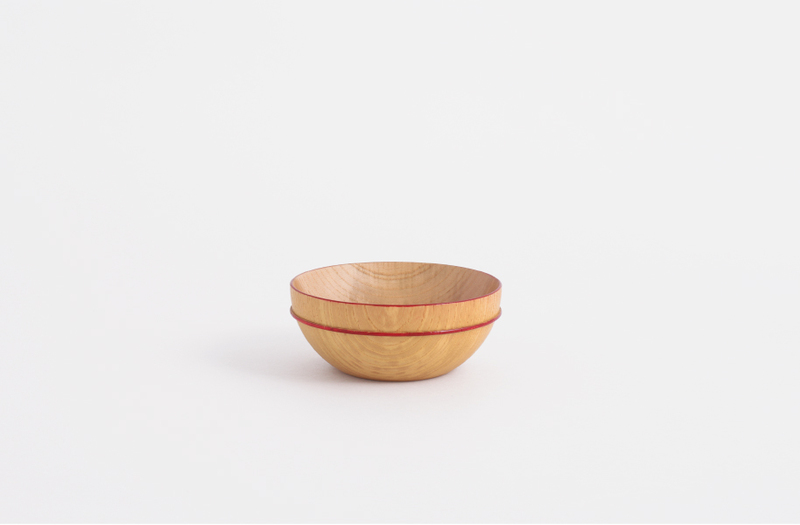 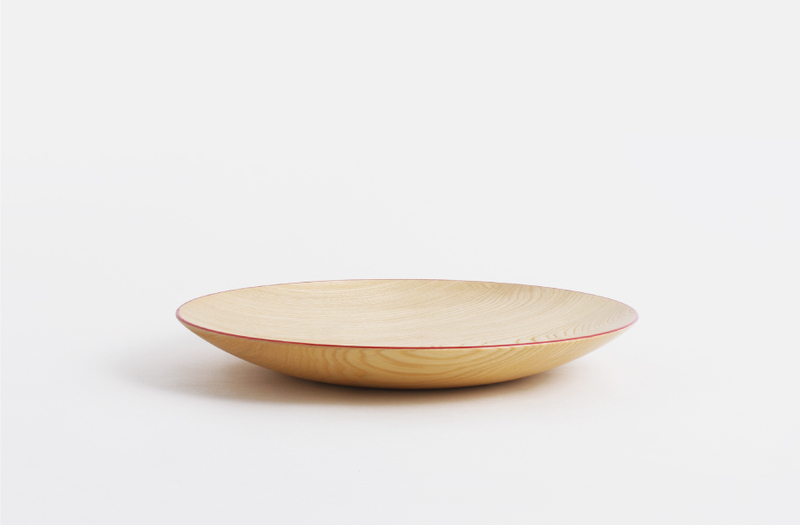 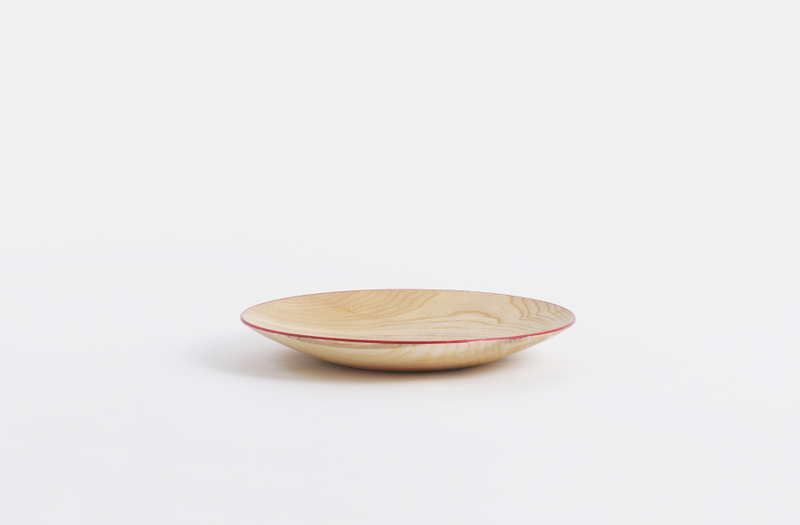 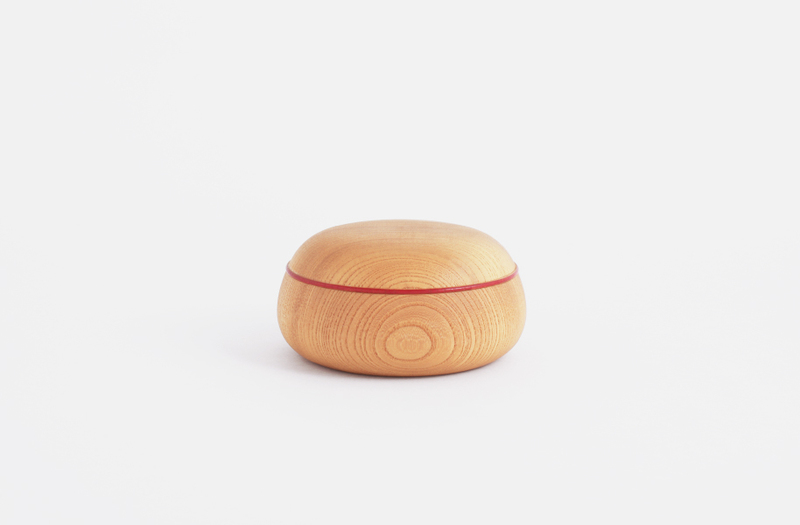 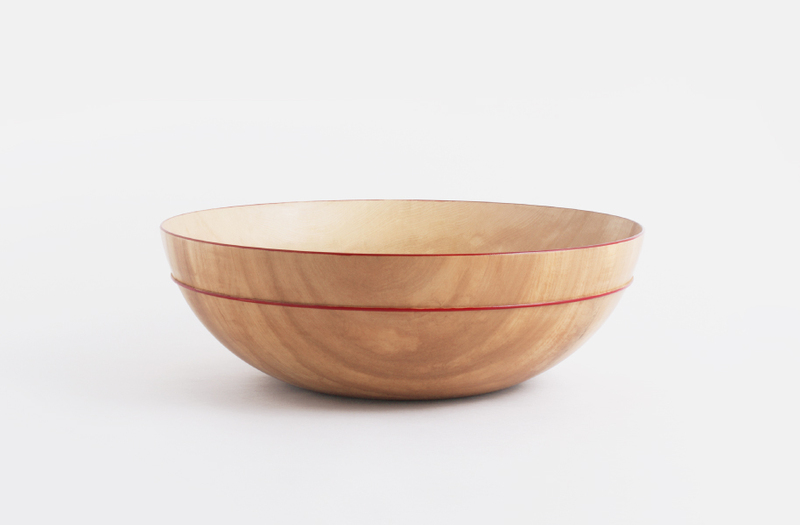 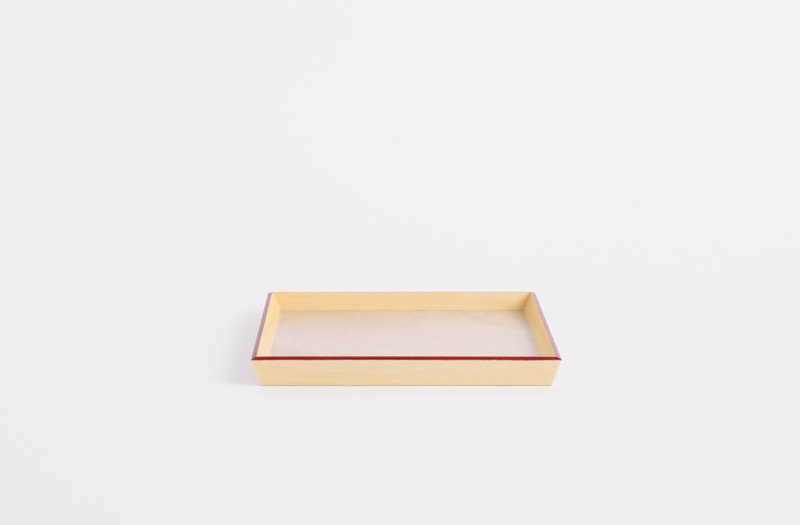 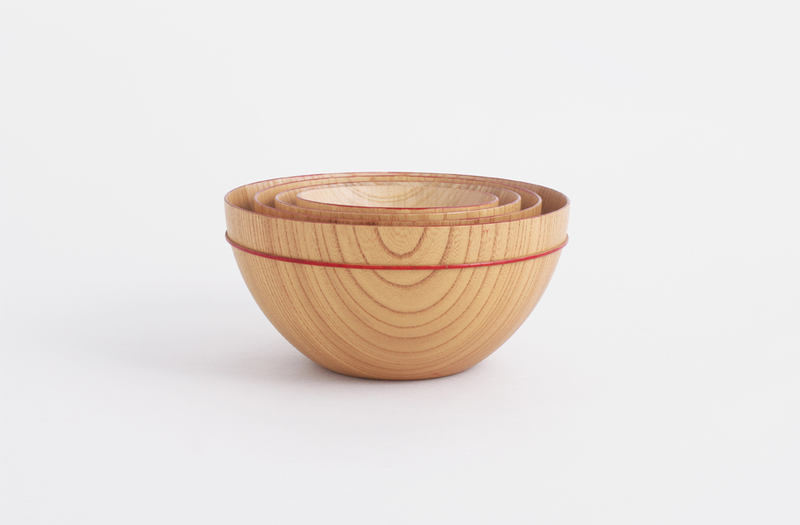 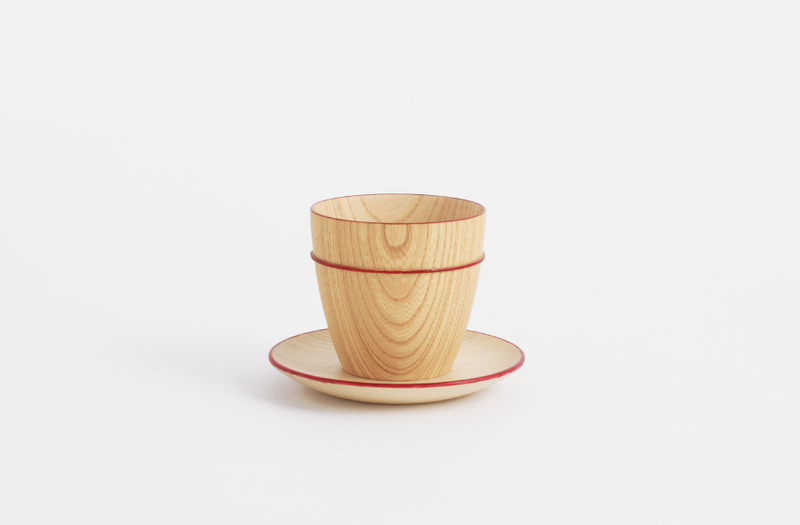 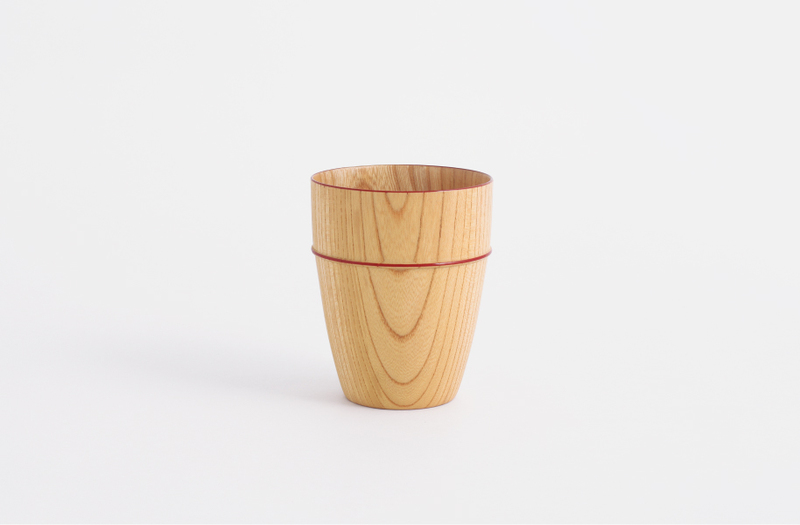 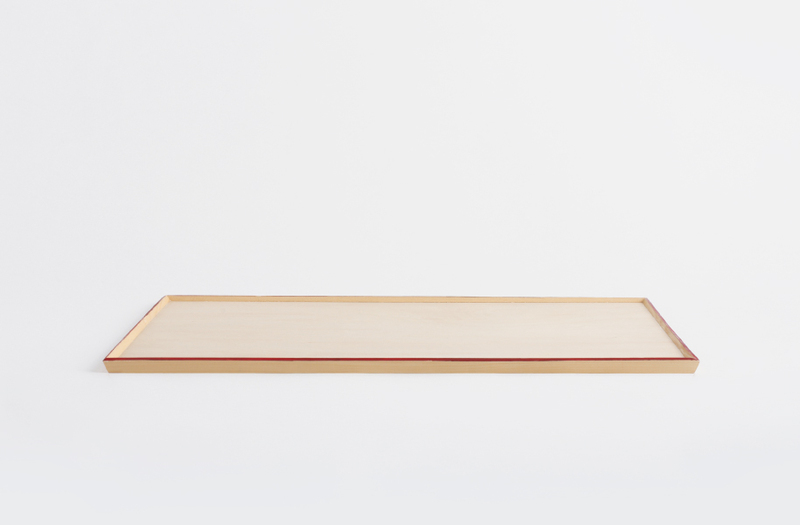 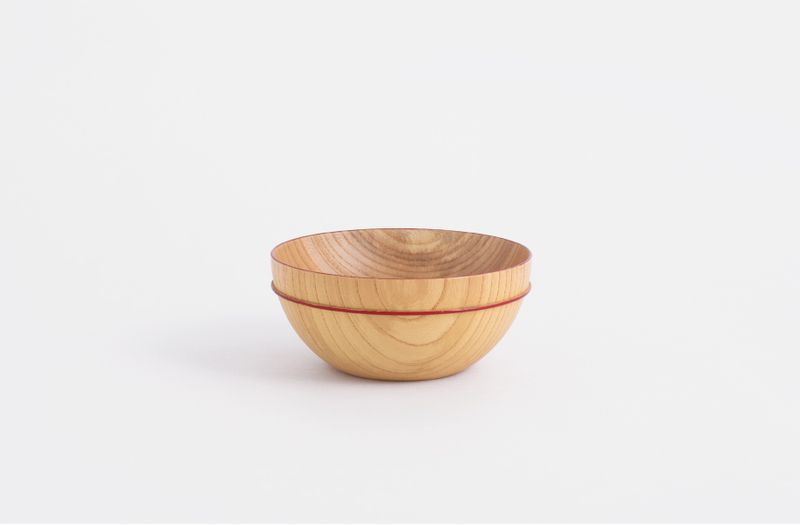 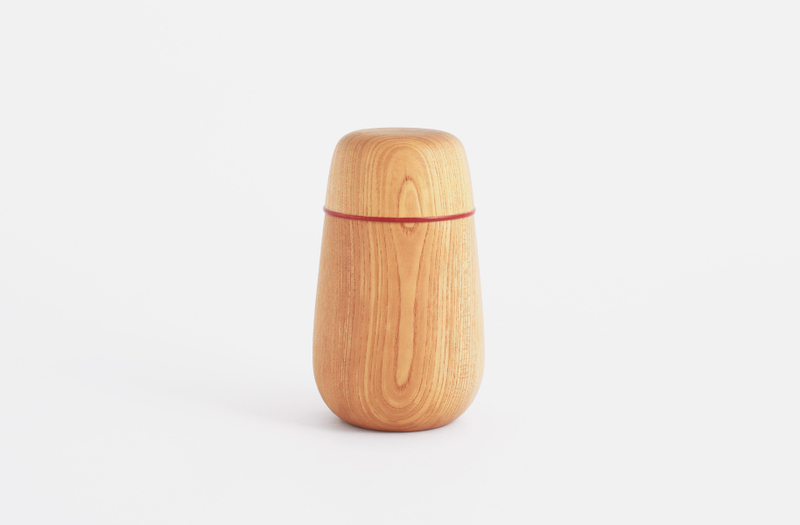 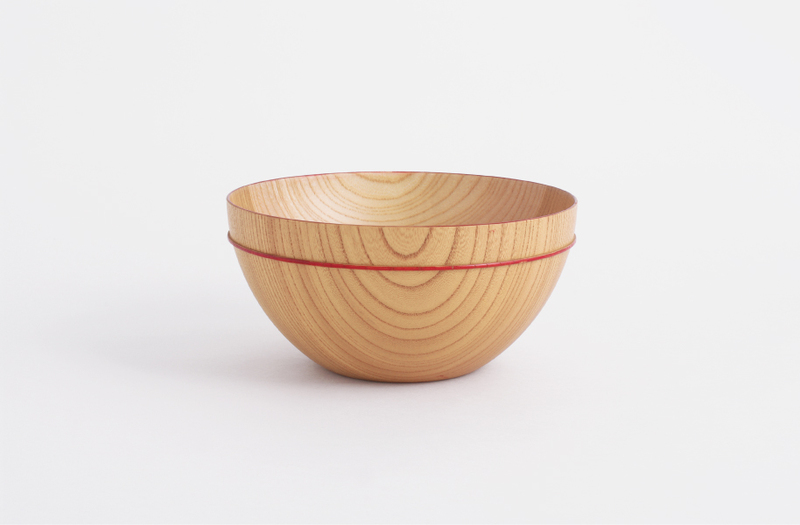 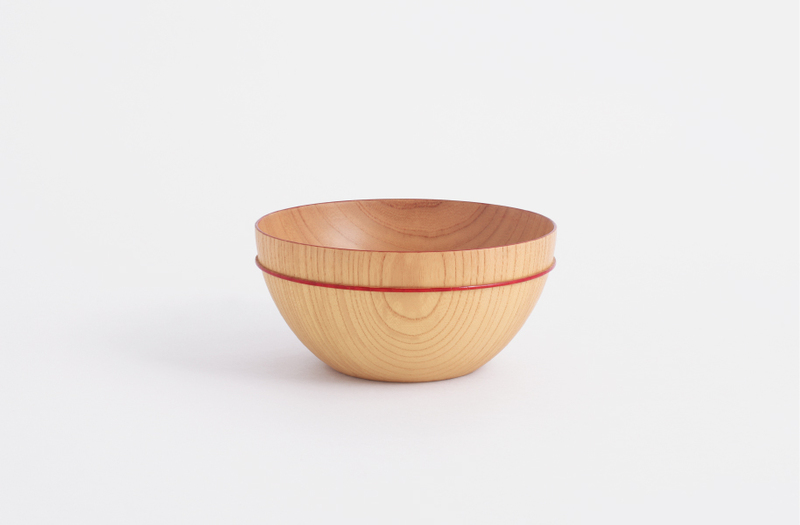 With the Moku series, enjoy the beauty and texture of a "vessel of wood" in modern life. 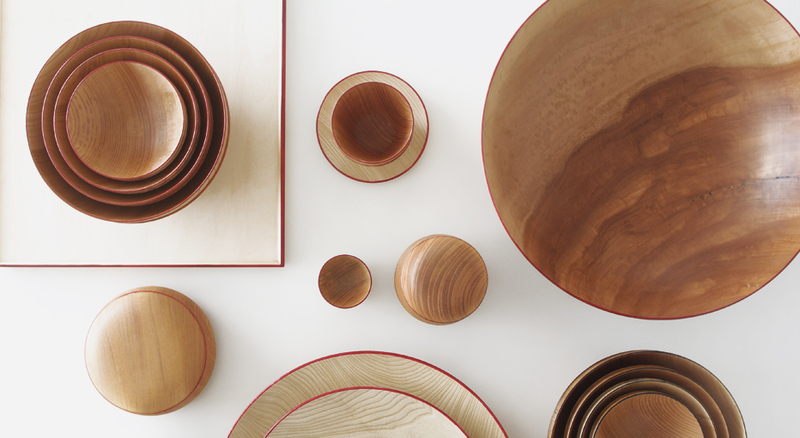 For storage, the products are stackable and nested. 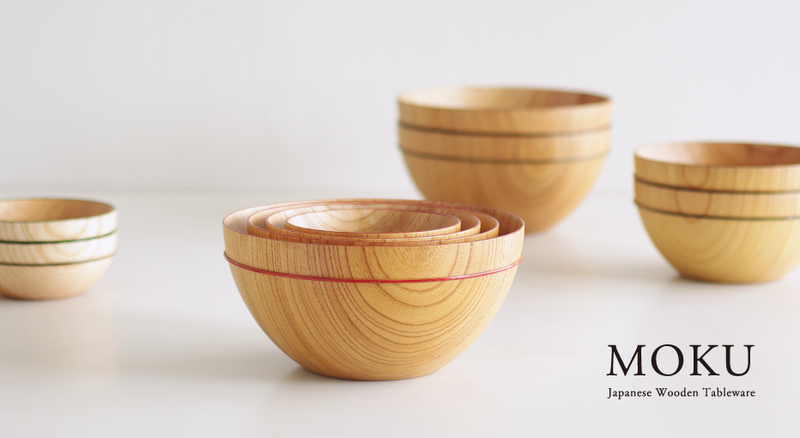 They are light-weight, comfortable to hold, and feel smooth on the mouth.